Odometer is 6448 miles below market average! 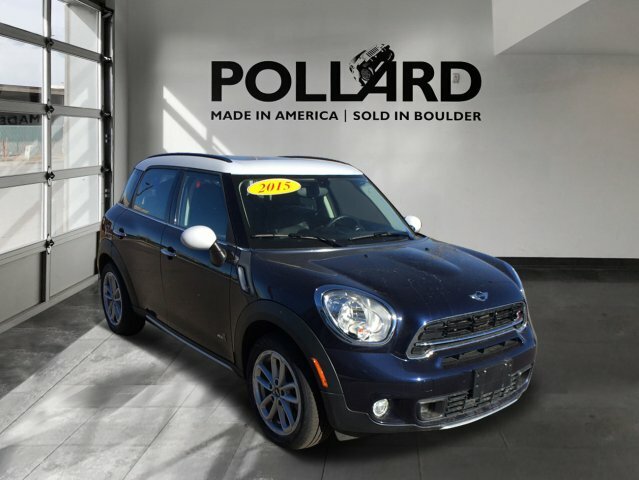 Cooper S Countryman 2015 MINI Cooper S Countryman in Blue exterior and Carbon Black interior. 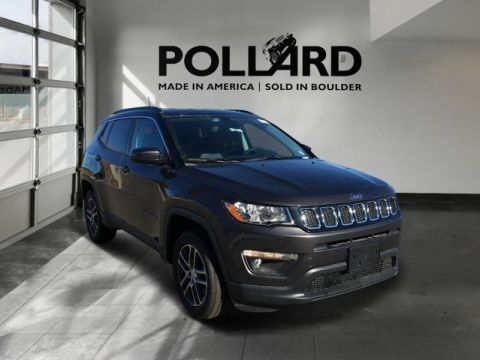 Awards: * ALG Residual Value Awards * 2015 IIHS Top Safety Pick Pollard Jeep is more than just sales, service and customizations. We're a strong pillar of the Boulder community as well. We support local schools and organizations like Community Food Share. 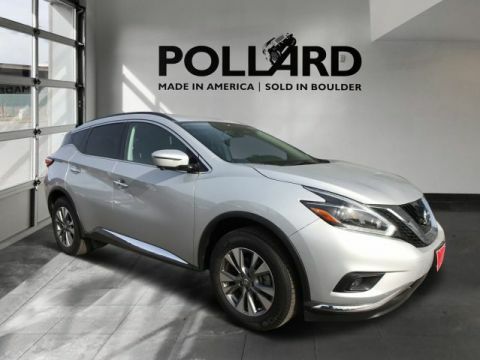 Pollard Jeep is proud to continue its family-owned tradition of excellence in customer service. 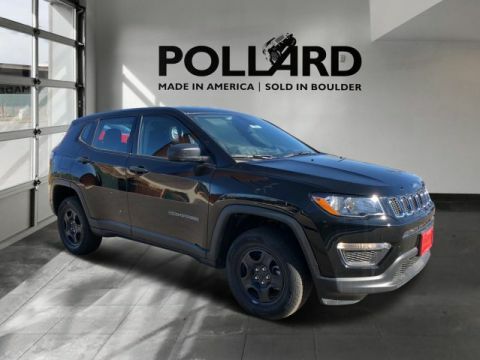 Most of our employees aren't just Jeep owners, they're Jeep enthusiasts. We enjoy sharing our knowledge and expertise of these amazing vehicles with our customers. Thanking you for visiting our website and your future business.